Green System offers high-quality seeding implements to get the job done right. Makes implement suitable for different seed rates and sizes. Spiked wheel makes it suitable for working in sticky soil. The plastic cap enables effortless attachment and detachment of fertilizer tubes, making it easy to wash in case of clogging. Makes Implement suitable for a variety of crops and row spacing requirements. Helps to maintain uniform row-to-row spacing. 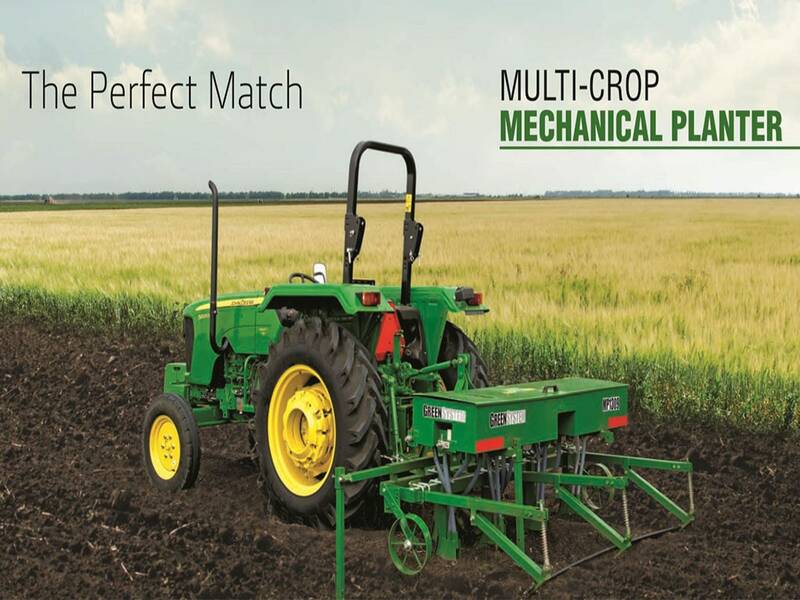 Makes the implement suitable for sowing variety of crops In different field conditions. Use of aluminum and nylon parts make the metering system corrosion-resistant, thus increasing longevity.